You’d have to have been on an internet detox for the past two months or so if you haven’t watched, heard about, shared or discussed A Brown Girl’s Guide to Gender – a spoken word video uploaded by UnErase Poetry that went incredibly viral in no time. The writer who made the performance every bit goosebump-inducing as it was, Aranya Johar is a force to be reckoned with. 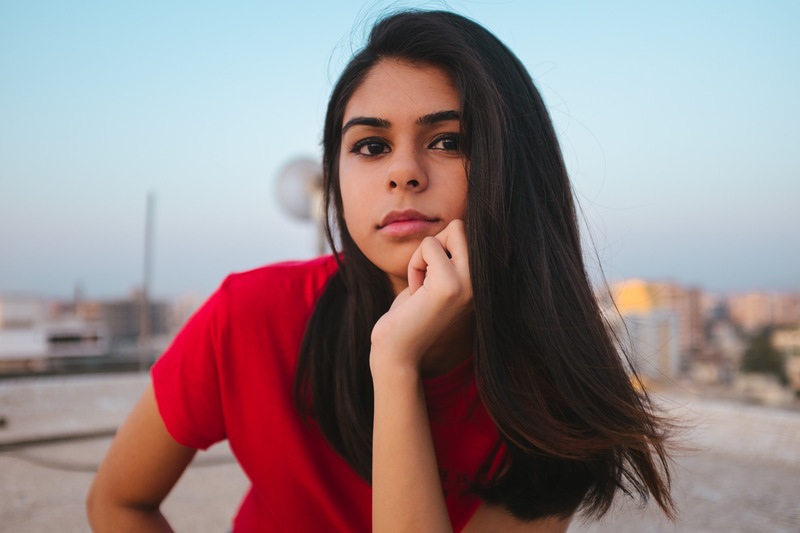 More recently, she impressed viewers yet again with To Bleed Without Violence – a video released on menstrual hygiene day, May 28 – and the eloquent 18-year-old is certainly not stopping any time soon. Did you have any inkling that A Brown Girl’s Guide to Gender would go viral in such a big way? How did it make you feel? How do you feel about the increasingly viral nature of feminist, political and activist posts? Have you noticed a shift in ideologies and acceptance? Did you have to face much backlash after the performance? What does feminism mean to you? And what does it mean to be a feminist today? Who or what has influenced your being a feminist? And which other writers/voices have inspired you? What are the biggest challenges you’ve had to overcome to do what you do?